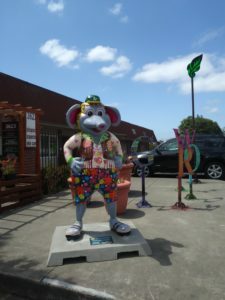 Through August 9th, every 2nd and 4th Thursday is Night Market at Fruitvale Village in the Fruitvale District on 34th and International Boulevard. 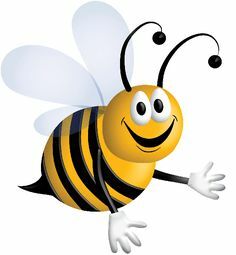 Every 3rd Saturday is Laurel Makers Market in the Laurel District from 12-4:30 p.m. at Communite Table on 4171 MacArthur Boulevard. 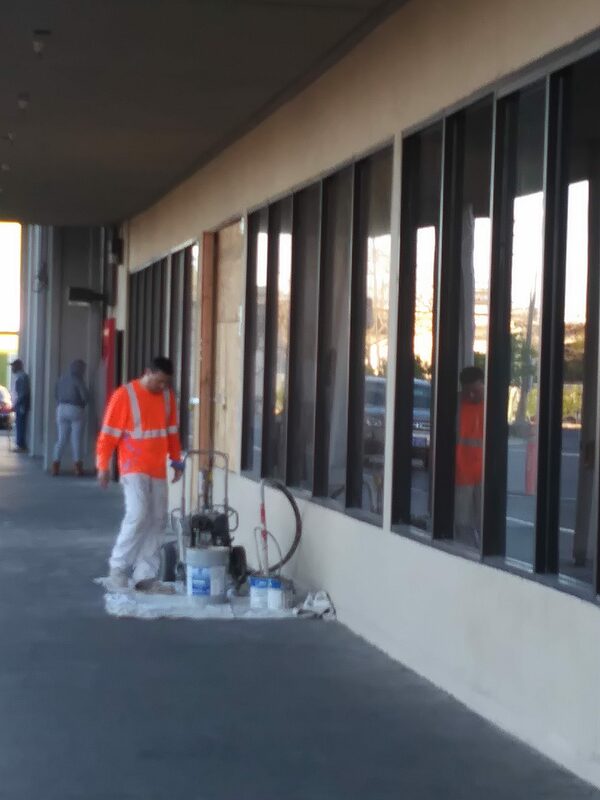 If you haven’t been to the Fruitvale Station Shopping Center located on Ninth Street and Fruitvale Avenue lately, Office Depot has closed and was replaced by a new Ross Stores that opened on March 10th. 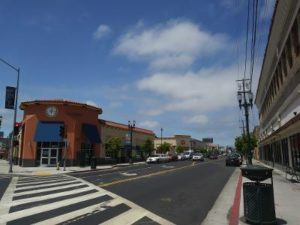 A new Walgreens recently opened in the Heartlands; It’s a Grind Coffee House and a Metro PCS will be opening soon in Seminary Point on Foothill Boulevard. ?There are a few suites still available so who knows what else we’ll get! Get That Fork Out of Here barbecue restaurant bar is relocating from off of 74th and MacArthur to across the street from the Eastmont Town Center on 74th and Bancroft. 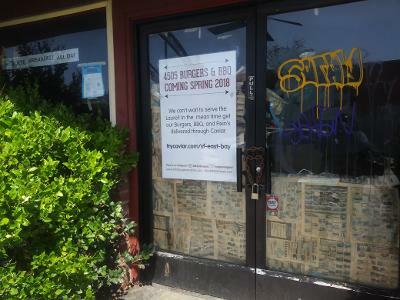 Caviar, a new burger and barbecue joint has an opening soon sign on 35th and MacArthur Boulevard in the Laurel District. Stompers are all around Oakland, including two ?in the Laurel District/Gateway in front of Pete’s Kettle Corn and near Goodwill on MacArthur Boulevard , one in front of Brookfield Library and Martin Luther King Libraries, another in Brookfield Village near the airport, two in the Oakland Coliseum, at Chabot Space and Science Center in the Oakland hills, Paws and Claws in the Dimond District, in front of Kelly-Moore Paints in the Fruitvale District, as well as one in the Fruitvale Plaza, and at the Oakland Zoo. ?According to Jessica Yadegaran, Bay Area News Group, “The Oakland Athletics are celebrating 50 years in their hometown by mounting these massive statues of their mascot, Stomper the elephant…”, เครดิตฟรี100ถอนได้https://tinyurl.com/y8fumfru, ? Here’s a map with a full listing that includes areas outside of East Oakland. McDonald’s at the Eastmont Township Center was remodeled a few months ago. 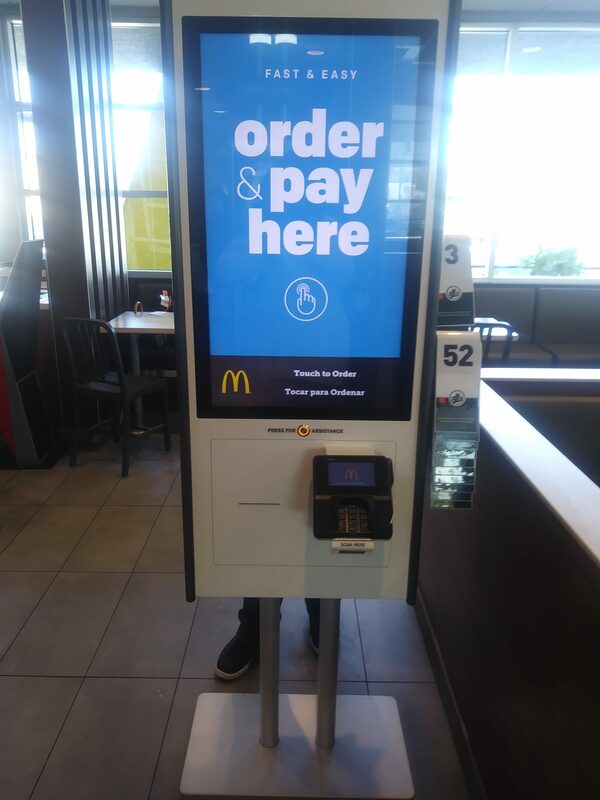 ?It now has kiosks that one may use to order food instead of standing in line. ?It also offers the menus in braille and picture form. All Bay Area KFCs have been remodeled on the inside and outside with a more modern look. 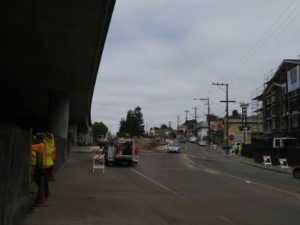 AC Transit’s BRT Project update: ?The San Leandro station is near completion, as posted on Twitter. ?The project is due for completion by the end of next year, according to an employee who didn’t want her name printed. ? ?Also, fares went up on Sunday, July 1st. Brothers Furniture Store, Avraham Restaurant Supplies, and Perry’s Furniture’s, off International Boulevard and 73rd Avenue are going out of business. ?Perry’s, in less than 30 days and they are accepting offers on merchandise, according to the large building sign. Octapharma, a blood bank , will be opening soon in the Eastmont Town Center. ?Construction appears to be completed but their equipment hasn’t arrived yet. Gazzali’s now has a reward card and offers delivery. 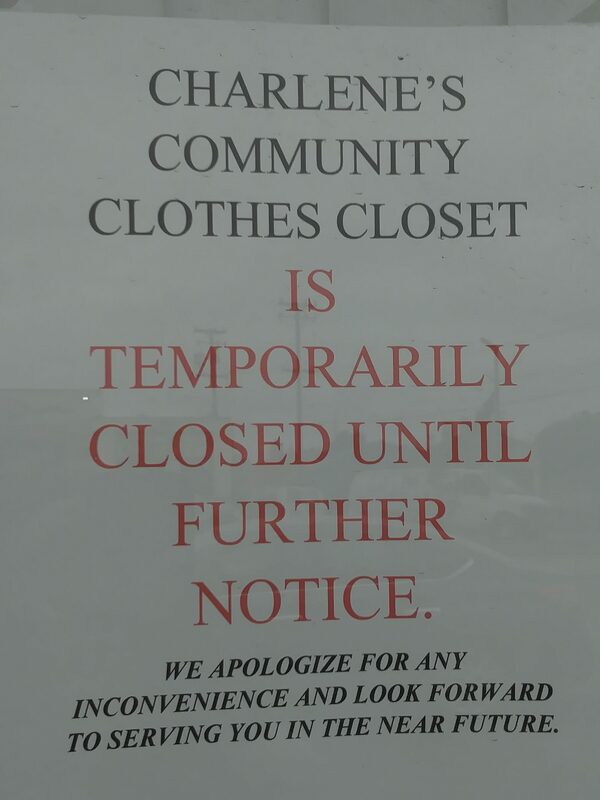 Charlene’s Community Clothes Closet on International Boulevard is temporarily closed again. 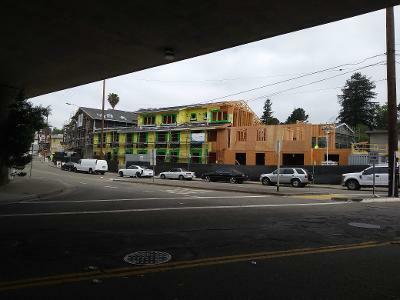 On Calavera and MacArthur Boulevard down the street from Mills College in Upper Laurel, SAHA Satellite Housing is building an affordable housing apartment complex, says a construction worker of Ray’s Electric; the road construction is for the building of new handicap ramps, lights, and etcetera. ?According to the SAHA website, once the 28 apartments are completed in the fall, they’ll be operated in partnership with Building Futures, which will provide housing referrals for survivors of domestic violence or family violence, and support services. Ang Hong Bo 7 Vietnamese Restaurant has a grand opening sign and is located on Eighth and International Boulevard. Metro PCS is hiring on 37th and International and there’s a new one on Ninth and International, across the street from the new 7Eleven. 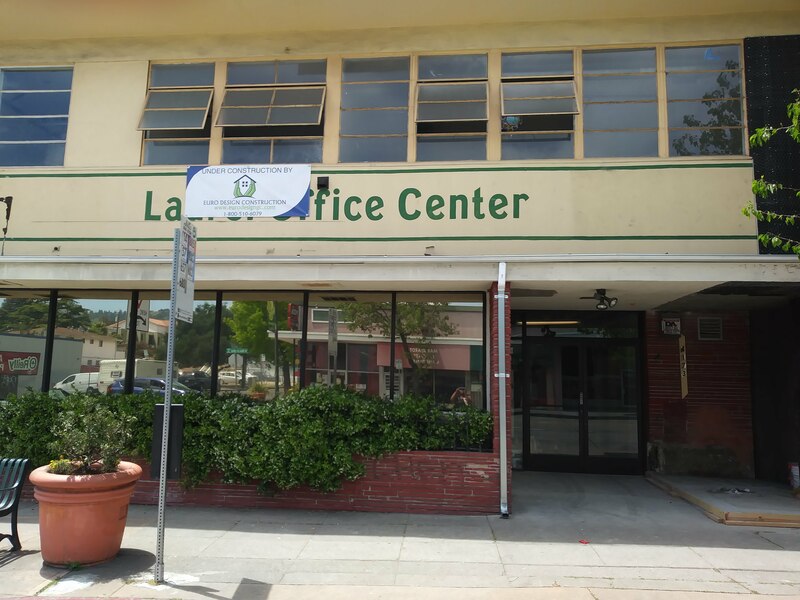 The center in Clinton Park on International Boulevard ?is offering free citizenship classes this month. The name sign for Carter Community Coffee Shop, near 76th and International Boulevard, has been placed up, ?taken down and put back up again- but no sign when it will actually be open. 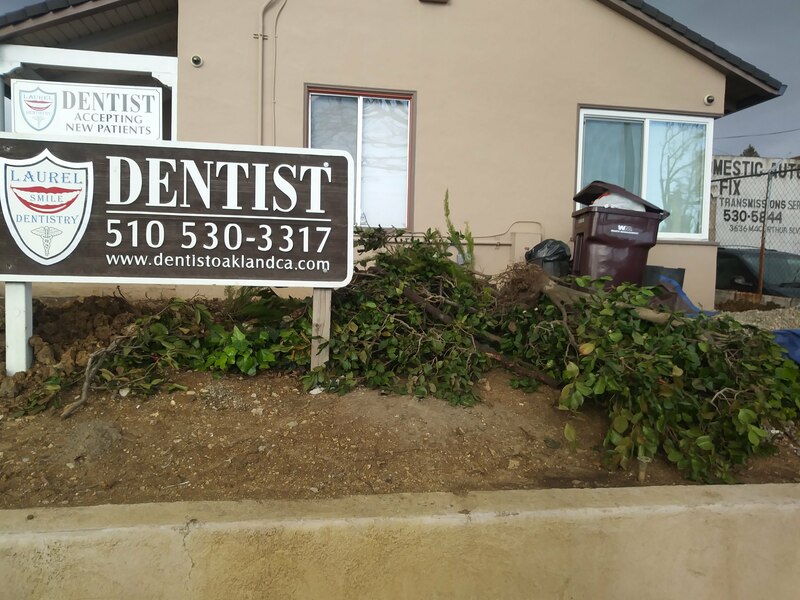 Roots Community Healthcare is opening a new site at the Foothill and MacArthur Boulevard intersection. Big Momma’s Soul Food Kitchen is temporarily closed while under construction. Queen’s Cajun Seafood on 2211 International Boulevard opened a month or so ago. Type in an address, and this online mapping tool will show the nearest free summer lunch sites for children. The hotline operates M-F, 9 a.m. – 6 p.m. EST (6 a.m. – 3 p.m. PST). The hotline refers people in need of emergency food assistance to food pantries, government programs, and model grassroots organizations that work to improve access to healthy, nutritious food. Oakland Voices’ Sights and Sounds video that includes community members answering the question, “Where Is East Oakland Now?” and “What Does East Oakland Means To You?”, is in the works to be made into a documentary within a few months. If you know of anything else new in East Oakland, feel free to place the information in the comments section. ? 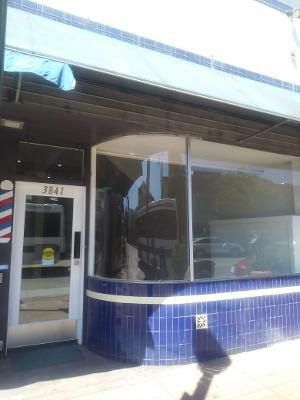 A new Soul Food Restauarant called 7 Flavours has opened on the corner of High Street and Fairfax. 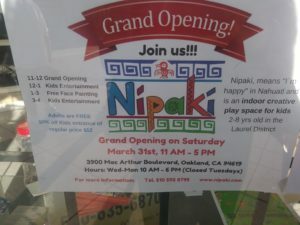 It had its grand opening on Saturday July 21.